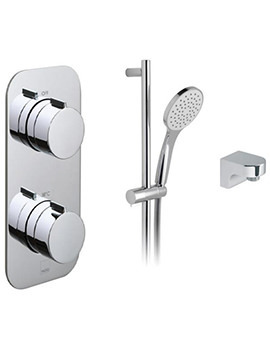 It is now easy to brighten up your bath area with accessories that are finished in the latest and most attractive finishes, such as brushed or polished gold, chrome, and bright or brushed nickel. 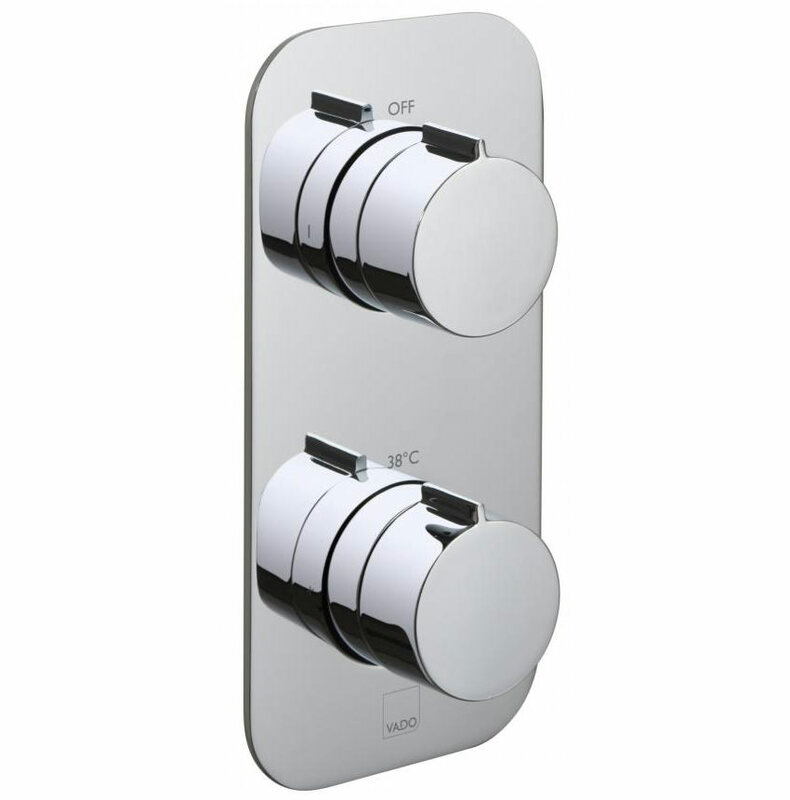 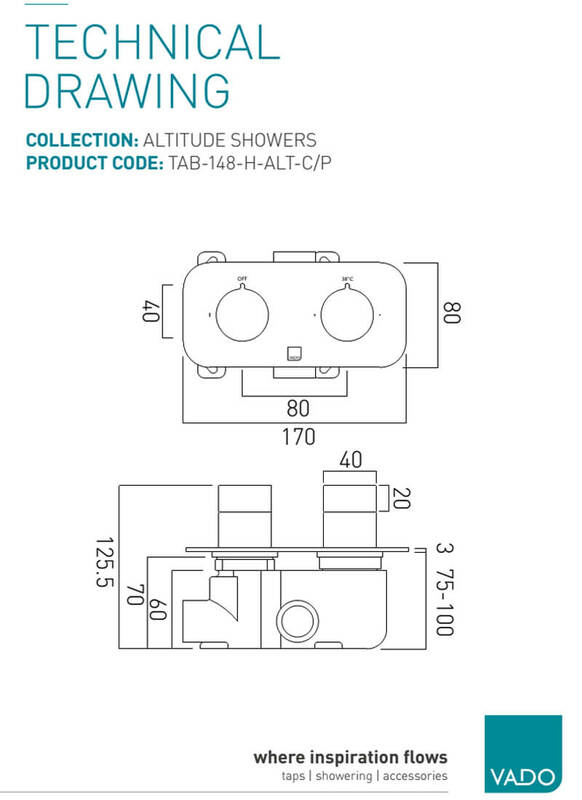 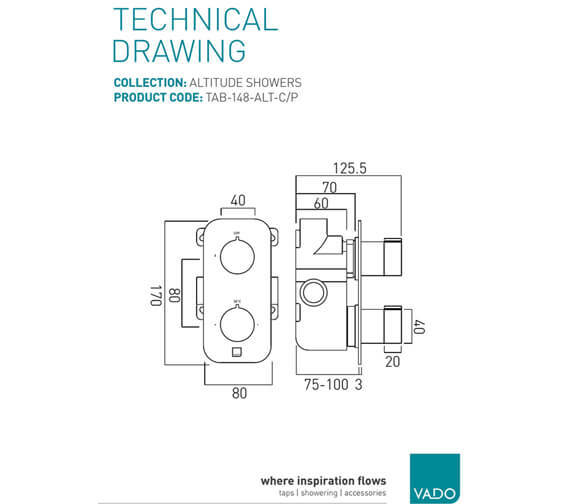 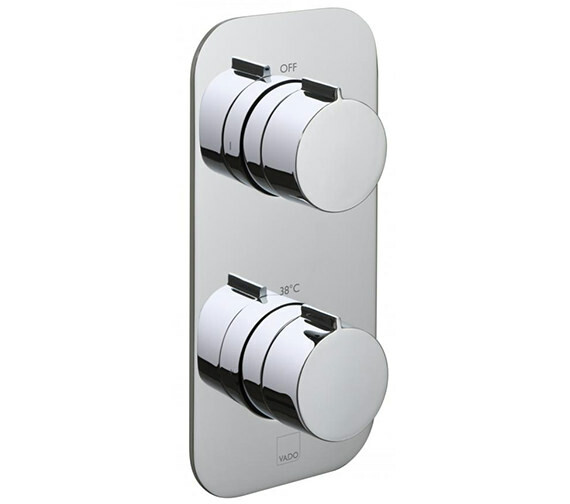 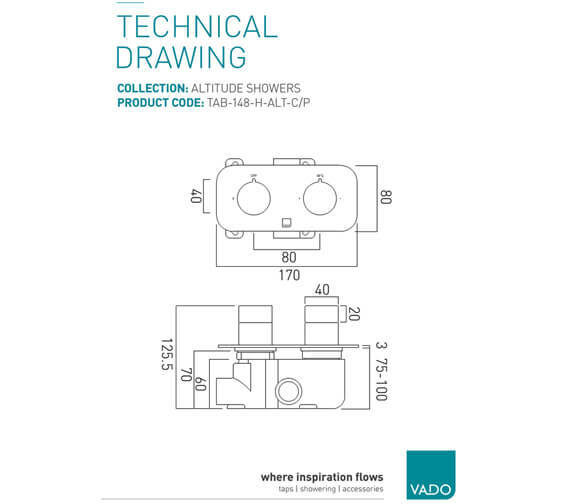 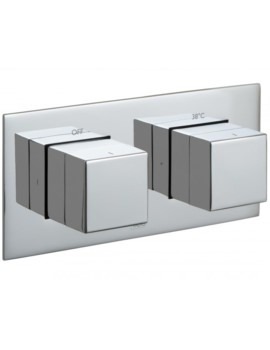 Vado brings you the scintillating Altitude Vertical 1 Outlet Thermostatic Valve in a variety of sparkling finishes that are stylish as well as easy to maintain. 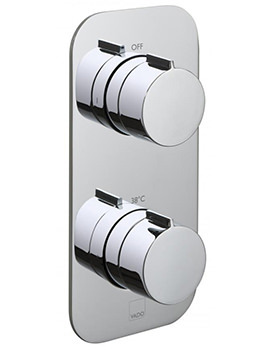 Sporting 2 luxury soft-turn handles and vertical, rectangular back plate for extra convenience, it is designed to fit snugly. 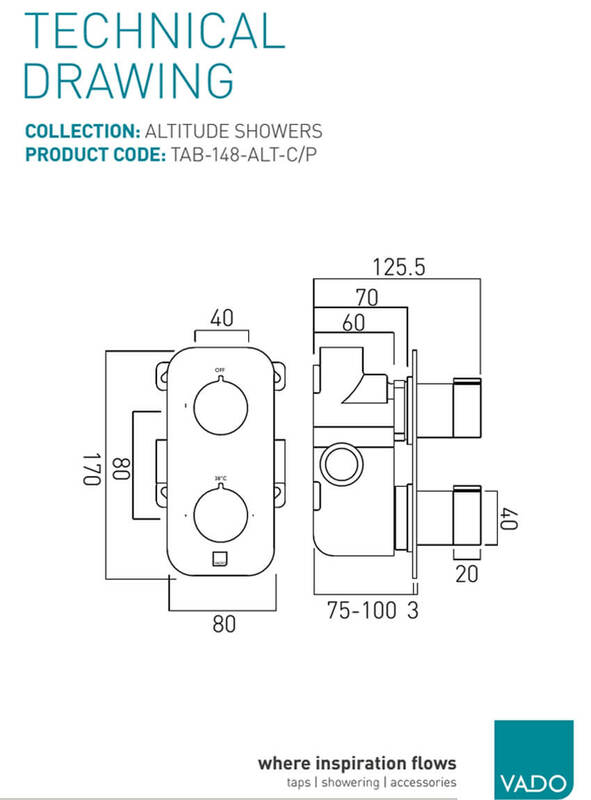 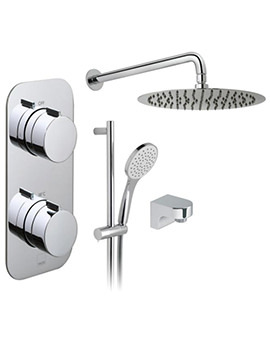 It requires 0.2 bar for shower and 1.0 bar for bath and offers an excellent flow rate even at low pressure. 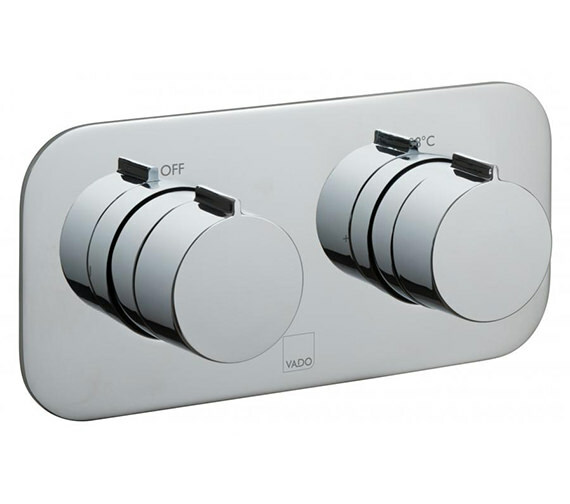 It incorporates the new polymer thermostatic cartridge that is resistant to limescale making it just right for everyday use.